class="page-template-default page page-id-291827 group-blog masthead-fixed full-width singular wpb-js-composer js-comp-ver-5.7 vc_responsive"
Four and a Half Cattle Company is formerly known as Goldenrod in Wisner is under new ownership and hiring. If you have experience with animal health, processing cattle, cattle maintenance, pen riding and as a feed truck driver call today. 4.5 CATTLE COMPANY IS A CUSTOM FEEDING OPERATION. CALL TODAY AND ASK ABOUT CUSTOM OPERATIONS. 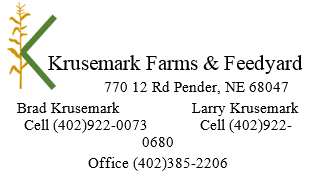 Krusemark Farms is NOW Hiring for spring/fall planting. 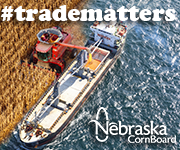 If you have experience with planters, seed tenders and sprayers there are several positions available. A CDL license is desired. Krusemark would also like someone experienced with large late model John Deere Equipment for full-time work.